Outstanding gaming experiences extend beyond your personal smooth gameplay to your entire gaming community. 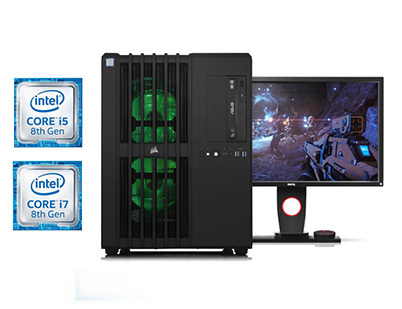 Novatech Gaming PC’s powered by the 8th Generation Intel® Core™ processor family makes it easy to share those experiences by live-streaming or recording, editing, and posting your epic highlights. 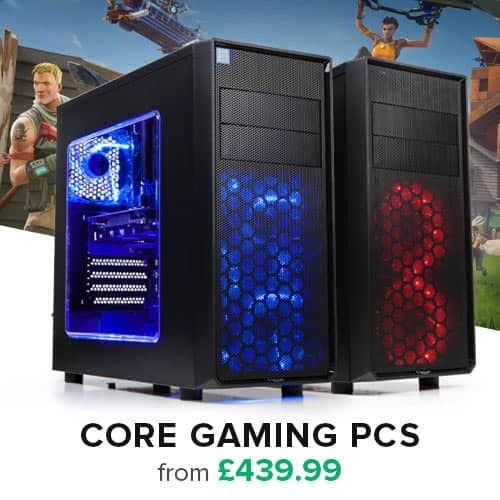 To perform at your best, get a great gaming PC powered by an 8th Generation Intel® Core™ i5 or i7 processor that lets you live—and share—the ultimate gaming experience. 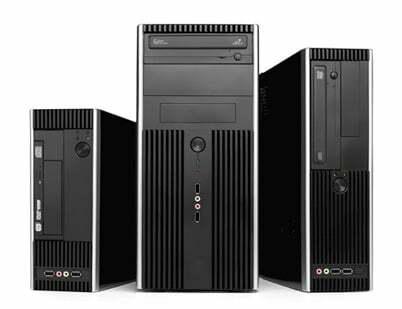 Whether it’s for business or pleasure our full range of award winning Pcs encompass all the latest technology you could ever need. Our home PCs deliver excellent performance for everyday applications perfect for browsing the web, keeping all your photographic memories in place and making staying in touch easier. 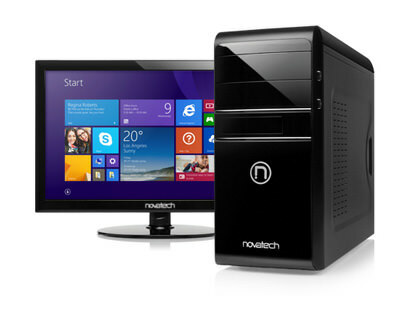 Novatech has developed a range of PCs which use quality, branded components – including Intel motherboards – to give you extra piece of mind. 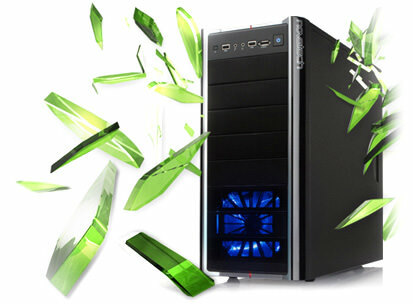 These PCs are designed to be reliable, quiet and environmentally friendly. With long life cycles and managed transitions, our Business range has been designed to be sustainable and manageable and is available in a range of form factors. 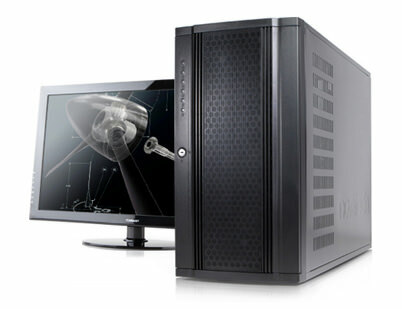 Novatech Professional Workstations are built to maximise the performance of your specialist software. From simple 2D design to high-end 3D CAD, we build powerful tools with Intel inside® for pros who want to go further and faster. 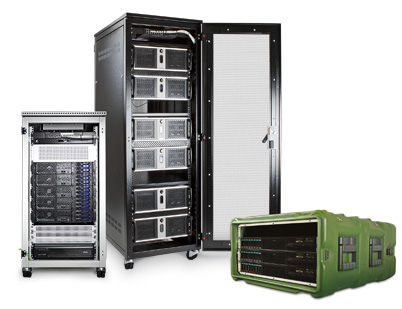 Novatech have been building high performance PCs for longer than most and we not only know how to get the most out of the key components, but also how to ensure that complex and demanding software runs smoothly and to its optimum performance.